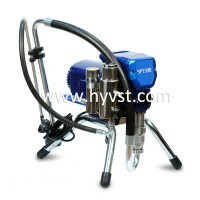 High speed of application of paint. 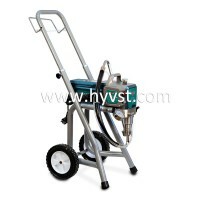 Low amount of fog when painting with a spray gun with a properly selected nozzle. 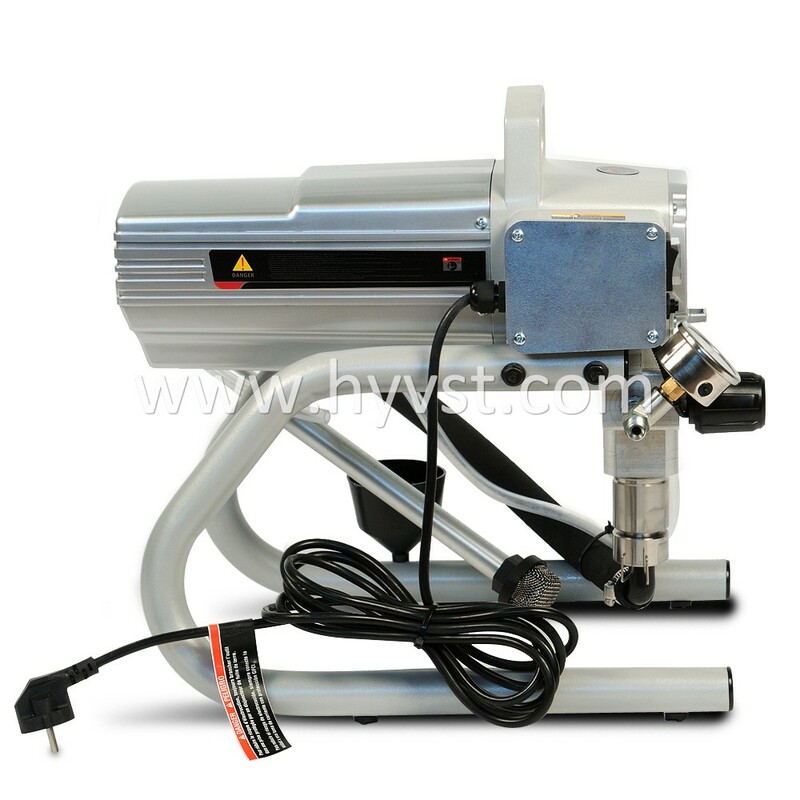 Low weight of the painting machine. 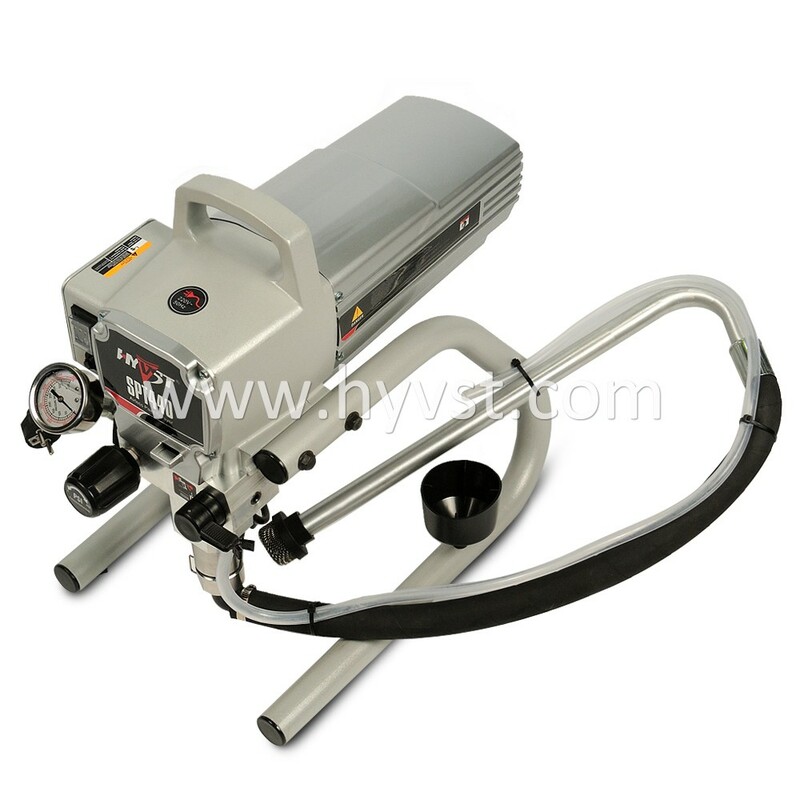 Maximum length of hoses up to 30 meters. 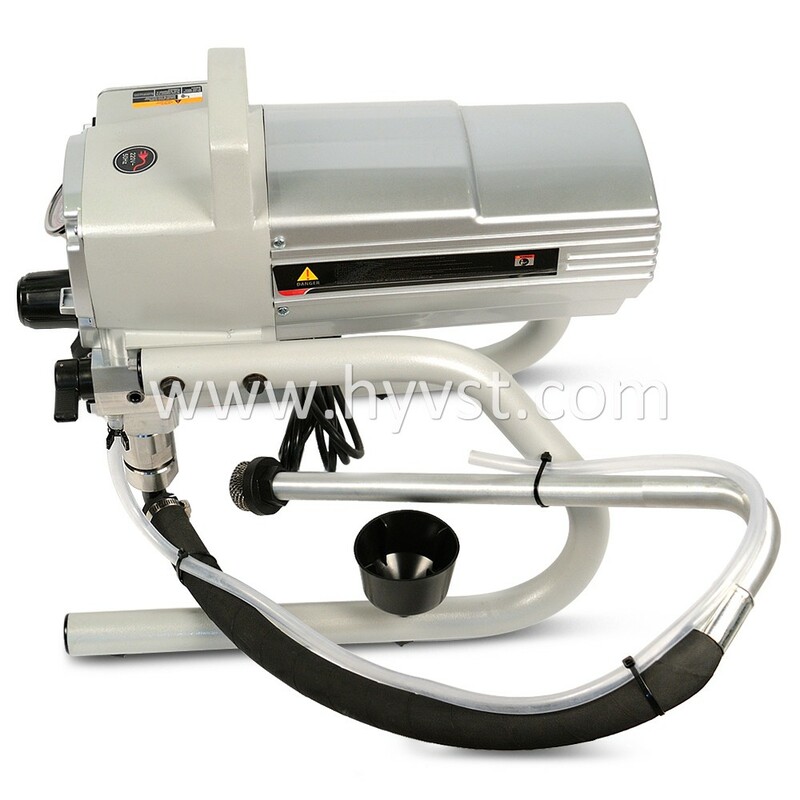 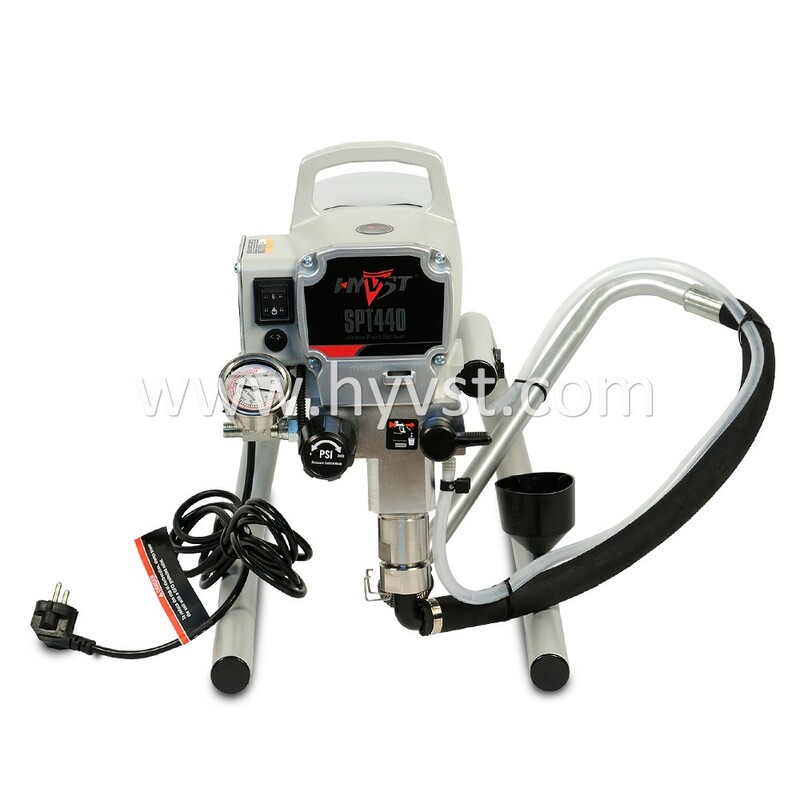 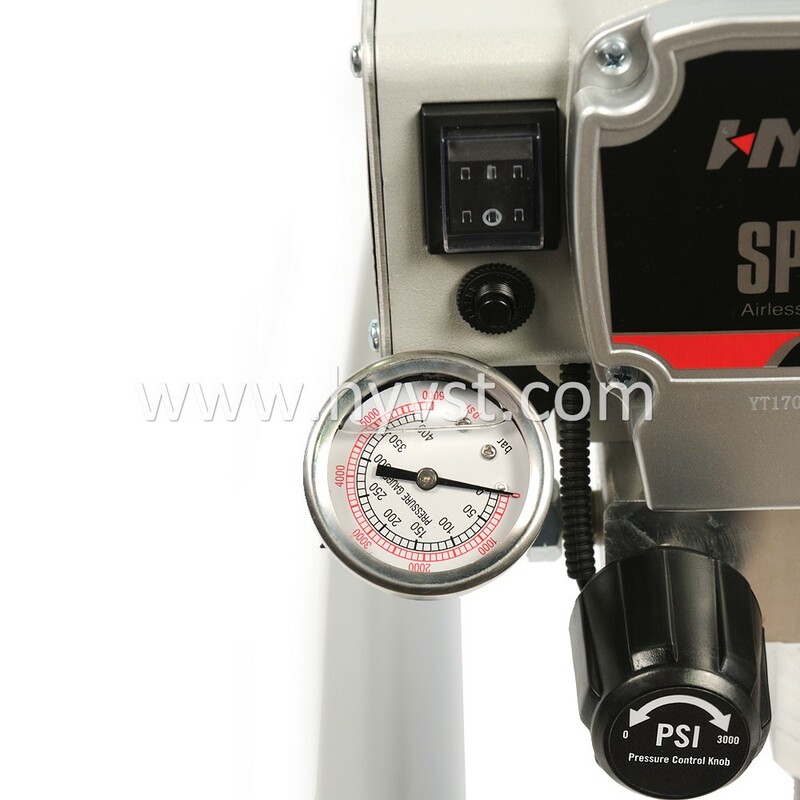 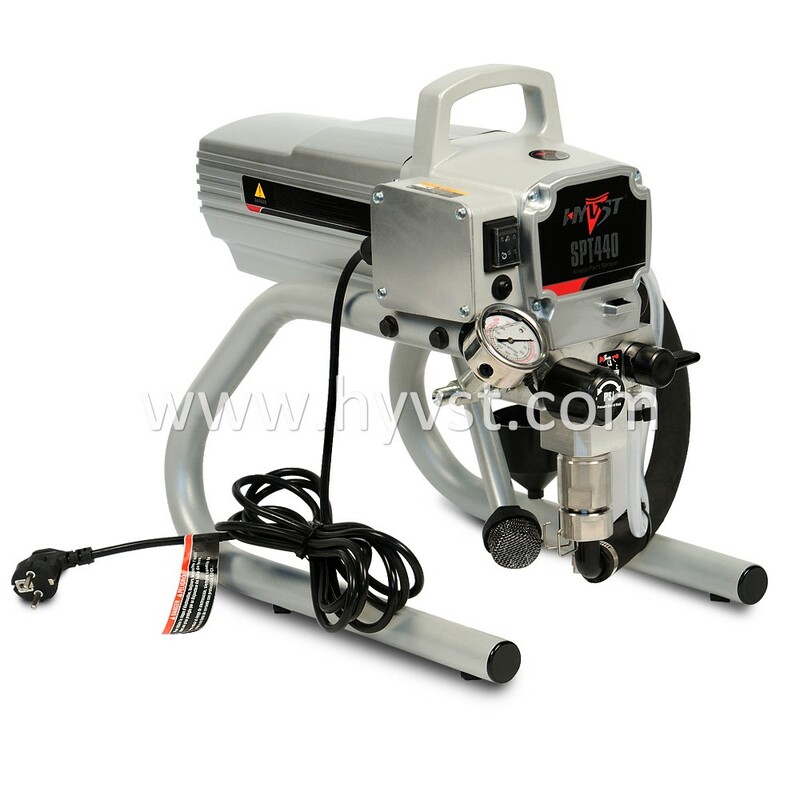 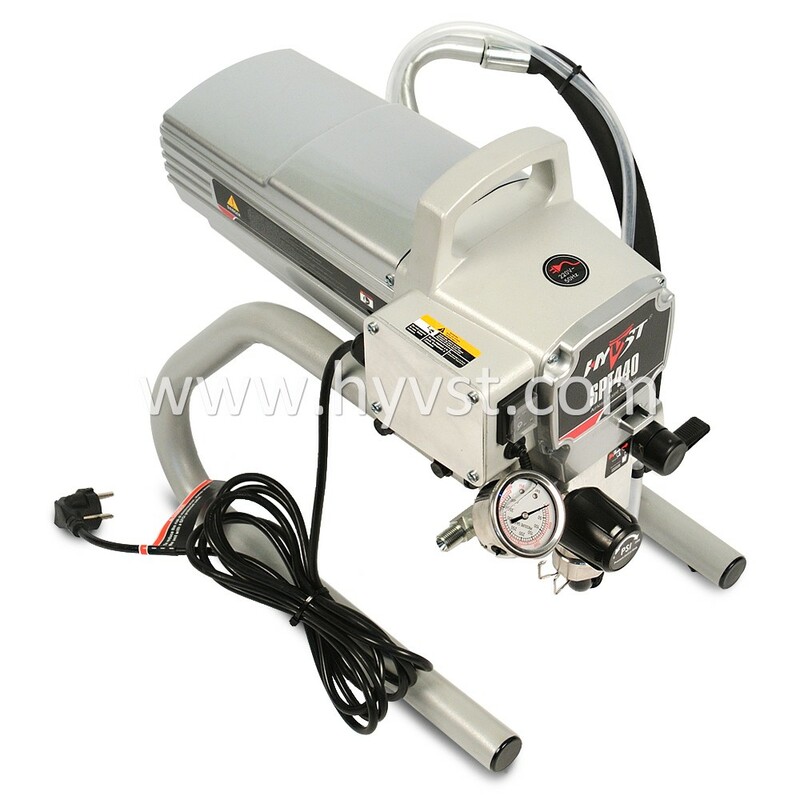 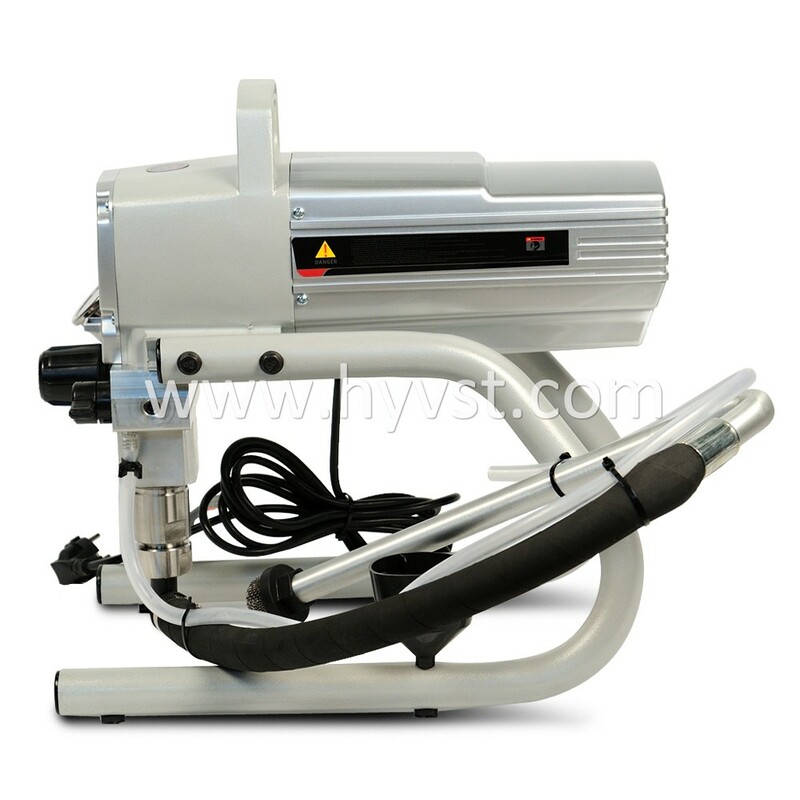 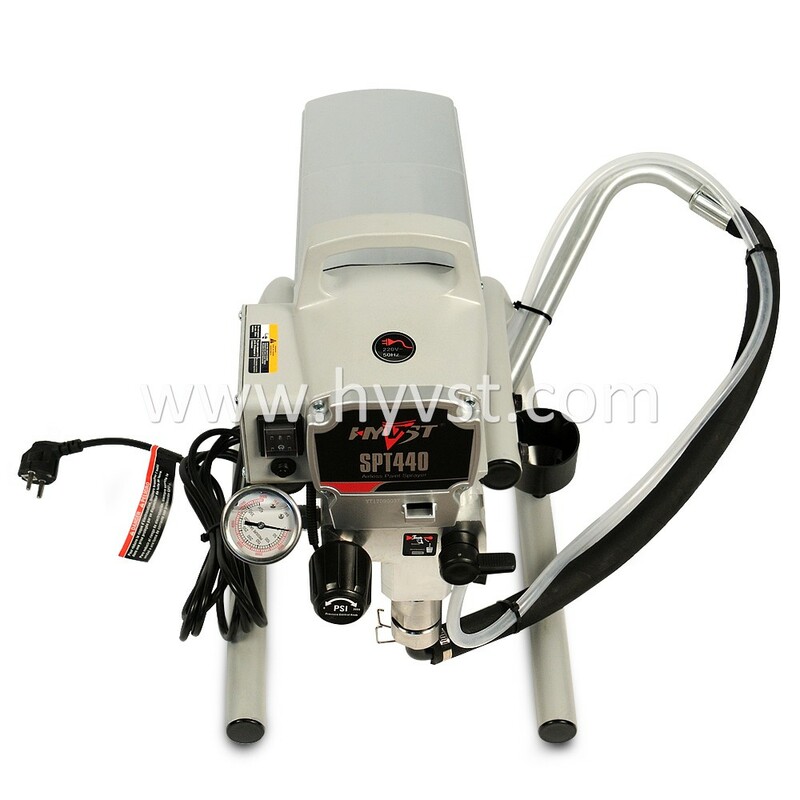 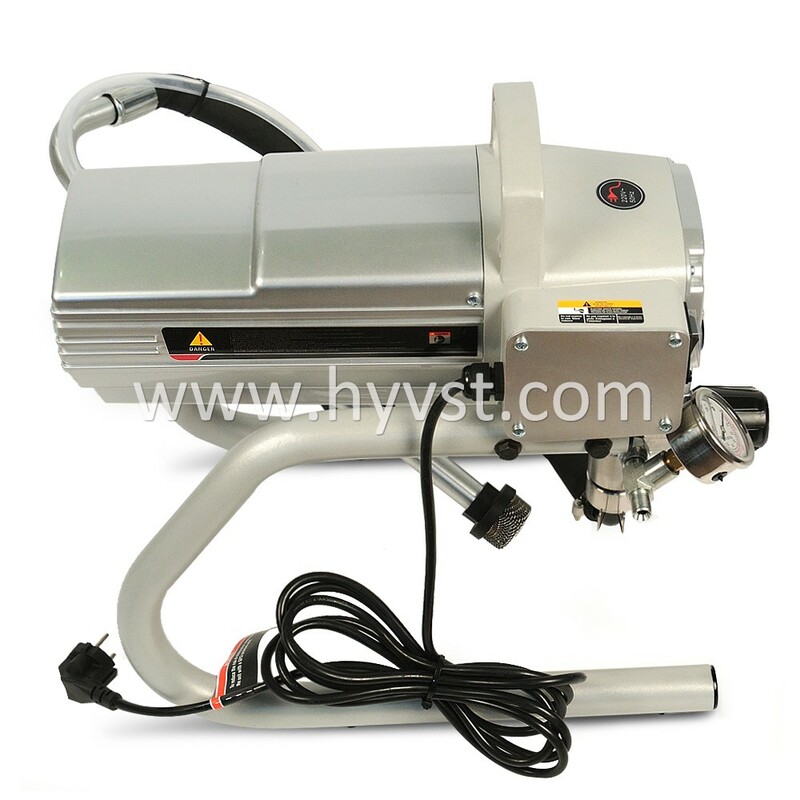 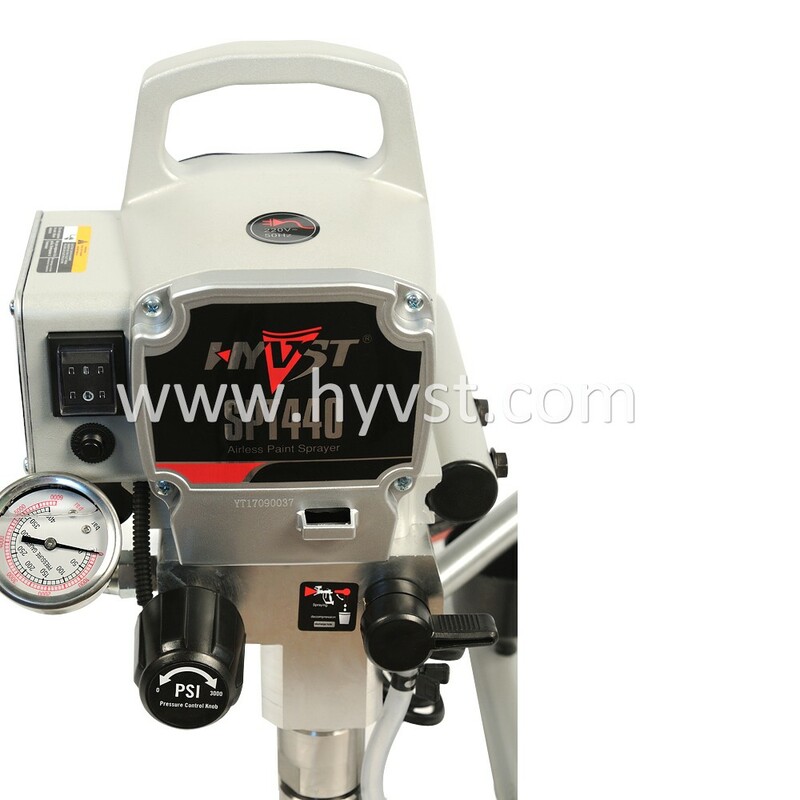 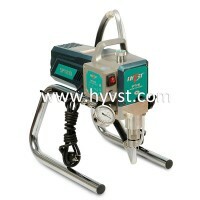 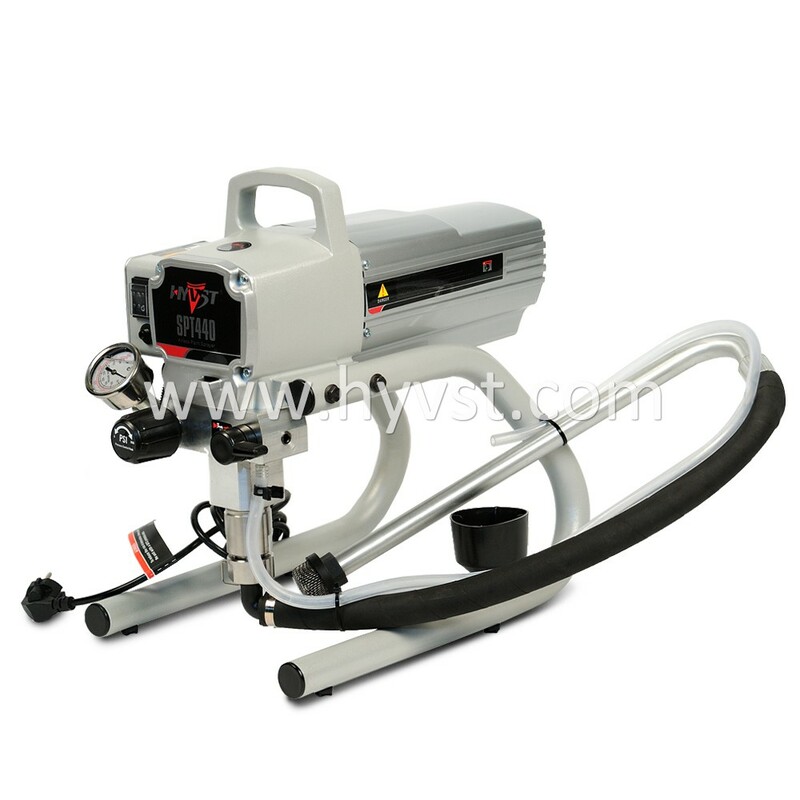 The painting machine is lubricated with plasticizers Mesamoll or TSL.